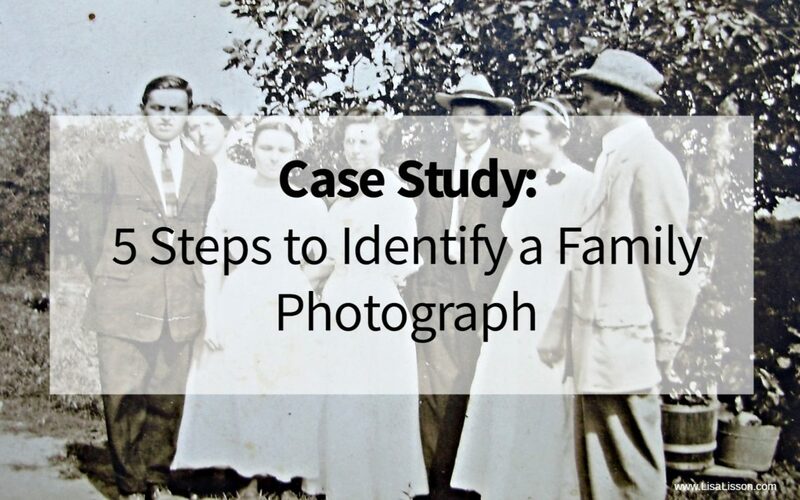 Case Study: 5 Steps to Identify a Family Photograph | Are You My Cousin? They arrive by email, by snail mail and in the trunks of cars. One or two at a time. Sometimes whole boxes. I’m talking about my ancestors’ photographs. When I started my genealogy research, family members decided to clean our their closets of all those photographs they had, but did not know who they were. So, I have spent many happy (and confused) hours attempting to identify the individuals in the photographs. Starting with no knowledge of dating or evaluating old family photographs, the learning curve was steep. Steep and absolutely fascinating! Do you have older family photographs in your collection you cannot identify? I am sharing with you steps you can take to begin evaluating and identifying your heirloom photographs. This is a cabinet card in my own collection I have been puzzling over for several years. It was time to get serious about learning who this young man is. Let’s walk through the steps used to identify this photograph. 1. Learn About the Photo’s Provenance – Where did the photograph Come From? Knowing how you came to have a photograph or who had the photograph prior to you can help narrow down which family line to start searching. This photograph was found in my great grandmother’s red flocked photo album. The album was coming apart and showing signs of mildew. All of the photographs (carts des visites and cabinet cards) were taken out of the album before I could see them in order. This caused the loss of any sense of family groupings. While any sense of family groupings was lost, knowing the photograph belonged to Esther Lee Richardson Talbott narrowed the family lines to Richardson, Talbott, and Elliott. Because the majority of photographs pre-dated Esther’s marriage into the Talbott family, the photographs including this one likely were from the Richardson or Elliott families. 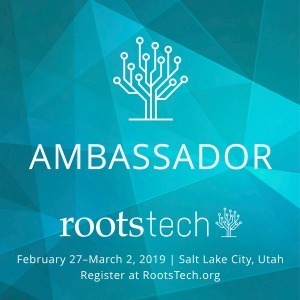 Esther Richardson Talbott was born in 1896 and died in 1923. That indicates the photographs in her album pre-dated 1923. What we know so far: The photograph was most likely from the Elliott or Richardson family and pre-dated 1923. Characteristics of the photograph itself provide clues to the date it was taken. This particular photograph was a thick “cardboard” stock measuring 4 1/4 x 6 inches. (The bottom of the photograph is cut off, perhaps so it would fit in the album better.) The size and thickness of the photograph identifies it as a cabinet card. Cabinet cards were at their highest popularity in the 1880’s and 1890’s. While not as popular in the early 1900’s, cabinet cards were not rare either. 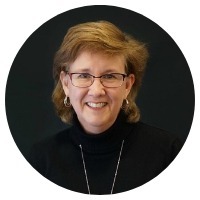 The color of the photograph is a cream-colored background with a dark red/maroon on the back. Bold colors on the back such as deep browns, reds and greens began being used in the 1800’s-1890’s and into the 1900’s. What we know so far: This cabinet card dates to the 1880’s-early 1900’s. You cannot miss the photographer’s logo on the back of the cabinet card. Photographer’s logos provide valuable clues when attempting to identify a photograph including the location where the photograph was taken. Research into the photographer can provide a time frame for the photograph as well. In this example, the photograph was taken by Johnson Bros. Photographers of 467 & 469 Penna. 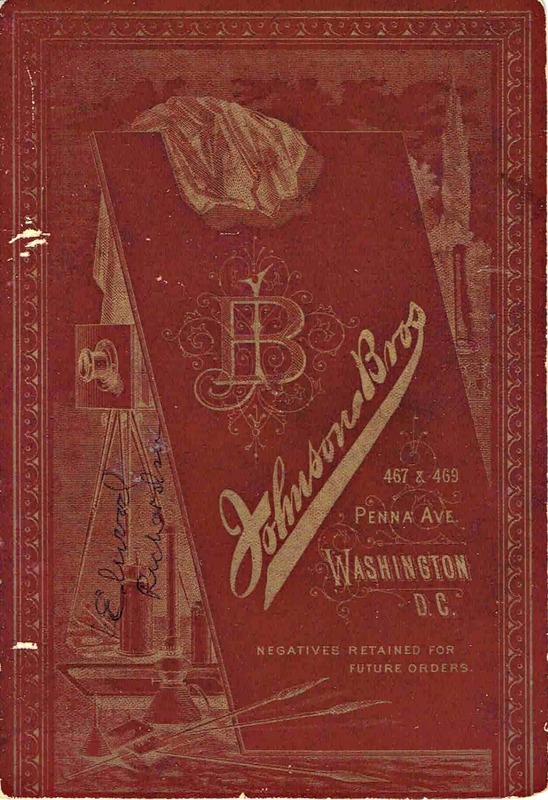 [Pennsylvania] Ave. in Washington, D.C. A search of Washington, D.C. directories revealed a number of Johnsons as photographers from the 1860’s – 1920’s. Note: You will notice the name Elwood Richardson written on the back of the cabinet card in blue ink(!). Elwood was Esther Richardson’s younger brother born in 1911 and could not be the young man in the photo. This represents someone incorrectly identifying the photograph. What we know so far: We have a location for the photograph as Washington, D.C. The time period determined in #2 above is consistent with Johnson Bros photographers being in D.C.
Look at he man himself. Note how he is dressed. He has a trim haircut and is wearing a fitted high cut vest. His jacket has three buttons, a popular style in the 1910’s. The bowler style hat in his hand was a popular style in the 1910’s, too. Performing a google image search on men’s clothing styles in the late 1800’s and early 1900’s helped place this young man in the 1910’s. What we know so far: The fashion this young man is wearing places him in the 1910’s. To recap, the photograph is a cabinet card and dates to the early 1900’s/1910’s. 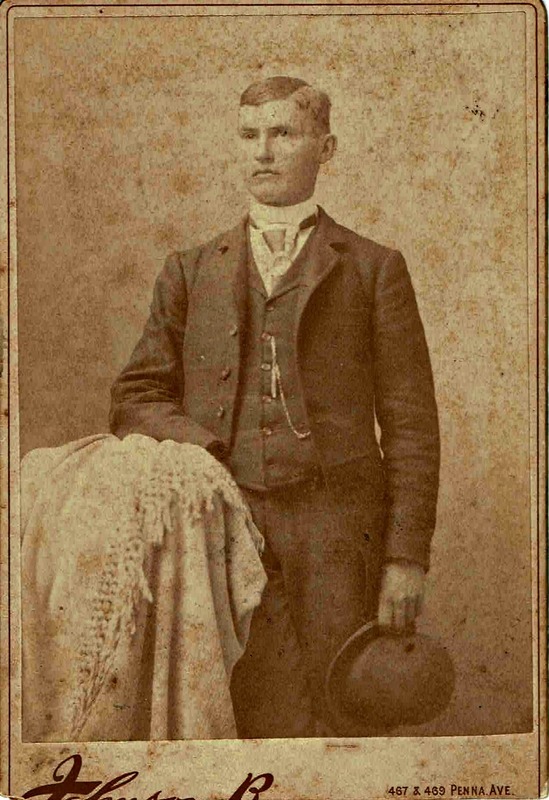 The young man is most likely part of the Richardson or Elliott family lines. 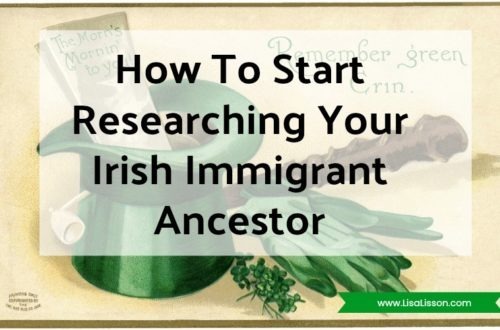 Now it was time to turn to my family tree and previous genealogy research. This photograph was taken in Washington, D.C. yet no family lines of the Richardson or Elliott families resided in or near Washington, D.C. Neither of these family lines had the means to travel such distances. There was one family member that joined the military and traveled extensively. William Elliott was the son of C. R. Elliott [Cromulus Robert Elliott] and a first cousin to Esther Richardson. He was also a frequent letter and postcard writer to Esther Richardson from 1909-1915. (William was even a beau of Esther’s! Read about his courtship of Esther.) Fortunately, Esther saved these postcards and letters which remain in the family today. 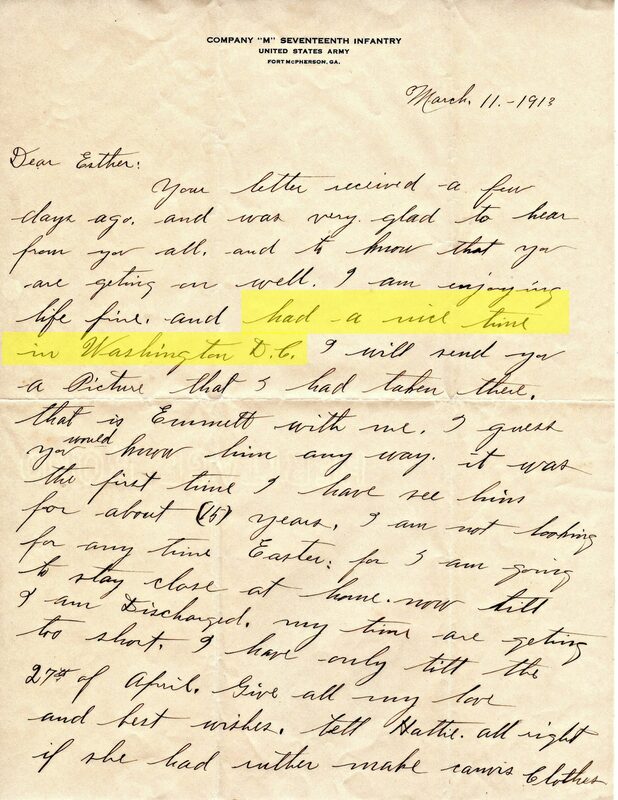 Reviewing the postcards and letters William sent to Esther revealed William’s reference to his trip to Washington, D.C. in 1913. 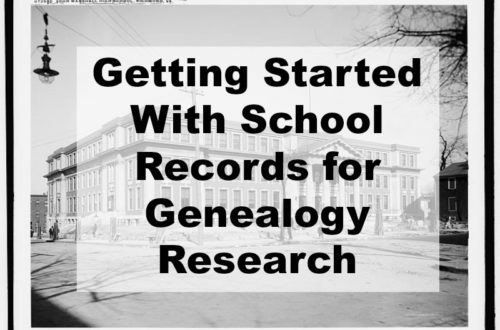 Identifying individuals in old photographs requires knowledge of old photographs and solid genealogy research. Use the steps above and be methodical (and patient) in your process. The skills you gain with each success will benefit you as you proceed in your identification of other photographs! 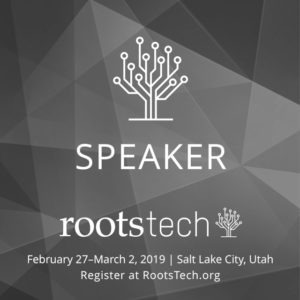 Want to go more in-depth in learning to identify your ancestor’s photographs? 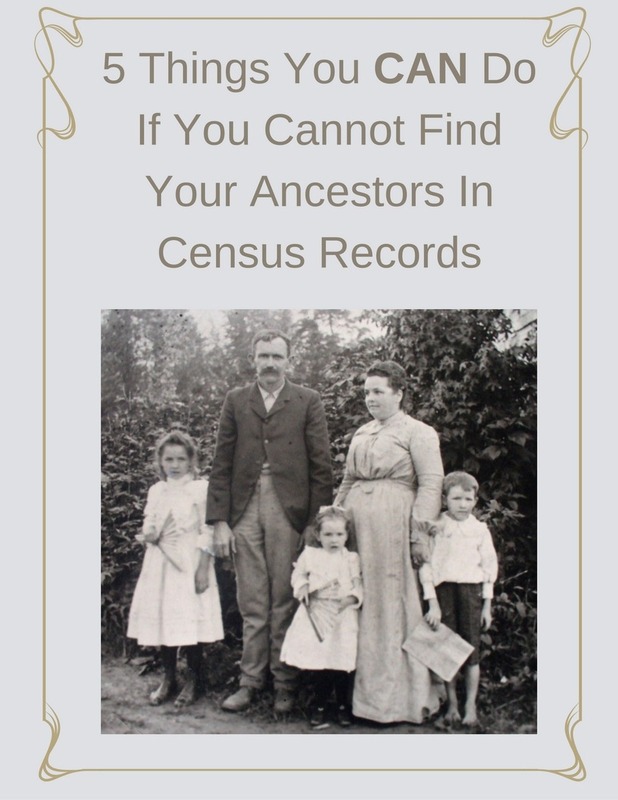 Check out the ebook and workbook Identify Your Ancestor In That Photograph. 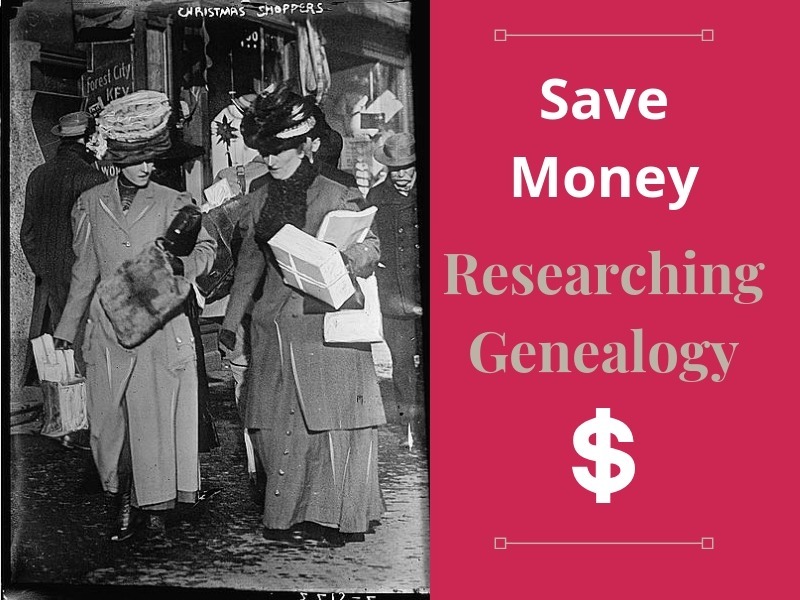 Save Money Researching Genealogy – Many Options Are Free! Using Flickr to Identify Your Ancestors | Are You My Cousin?